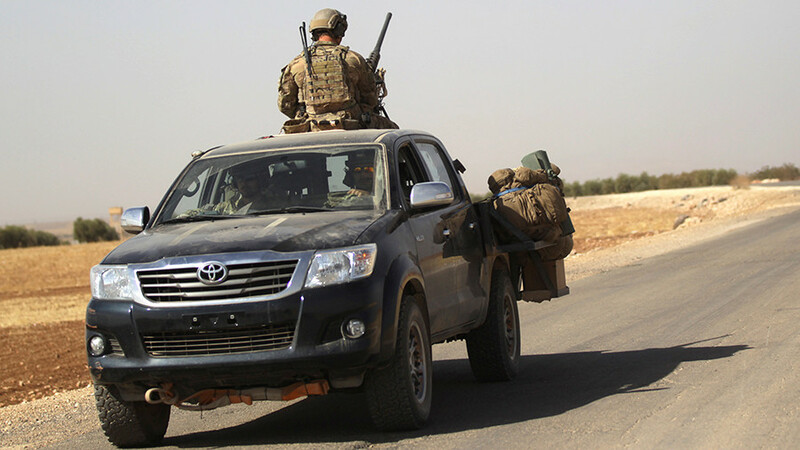 The White House has omitted, from a report prepared for Congress, the number of US troops fighting around the globe, including in Afghanistan, Iraq and Syria. The expunged data coincides with a Pentagon report listing the location of 44,000 military personnel as “unknown”. In accordance with the 1973 War Powers Resolution, the Trump administration provided Congress on Monday with a semi-annual report accounting for US military personnel stationed abroad. 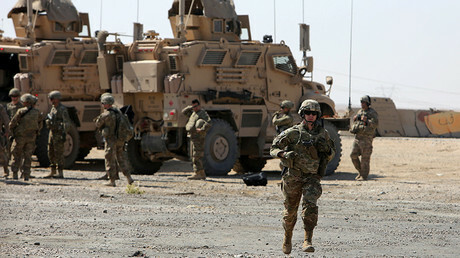 Although the reports are meant to make the executive branch more accountable for US troop deployments, Monday’s report left out the number of US troops operating in Afghanistan, Iraq, Syria, Yemen and Cameroon. The Trump administration has argued that concealing troop numbers would prevent America’s enemies from gaining a strategic advantage. However, in a previous report in June, the White House listed 8,448 Americans serving in Afghanistan, 5,262 in Iraq, and 503 in Syria. The latest briefing for Congress does not provide figures for those war zones or a reason for their omission. 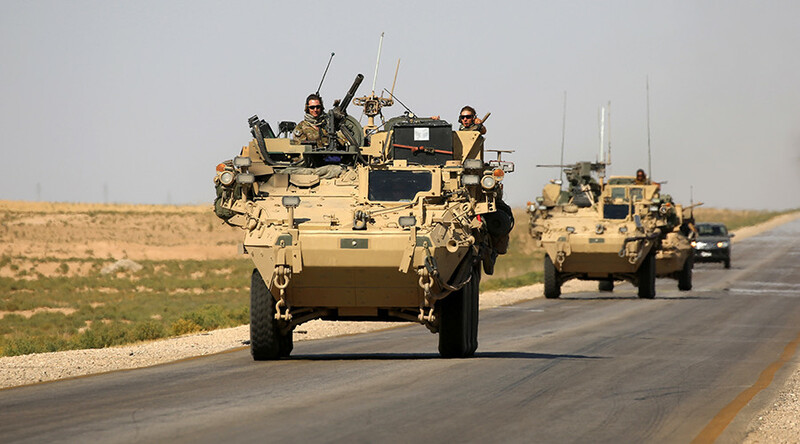 While the White House deemed troop numbers too sensitive to disclose, last week the Pentagon told reporters that 5,200 Americans were serving in Iraq and another 2,000 in Syria, about four times as many troops as previously reported. 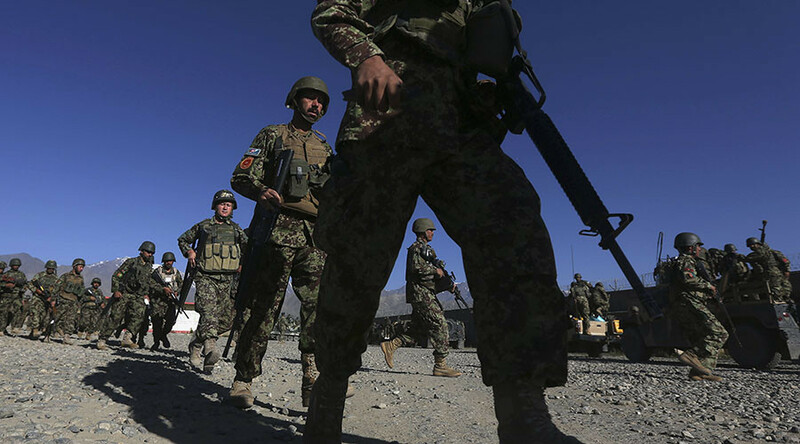 The Pentagon also said that it could not disclose the location of tens of thousands of its personnel stationed across the globe. A report compiled by the Defense Manpower Data Center under the Office of the Secretary of Defense shows more than 44,000 personnel in a category labeled "Unknown," according to Stars and Stripes, a US military newspaper. 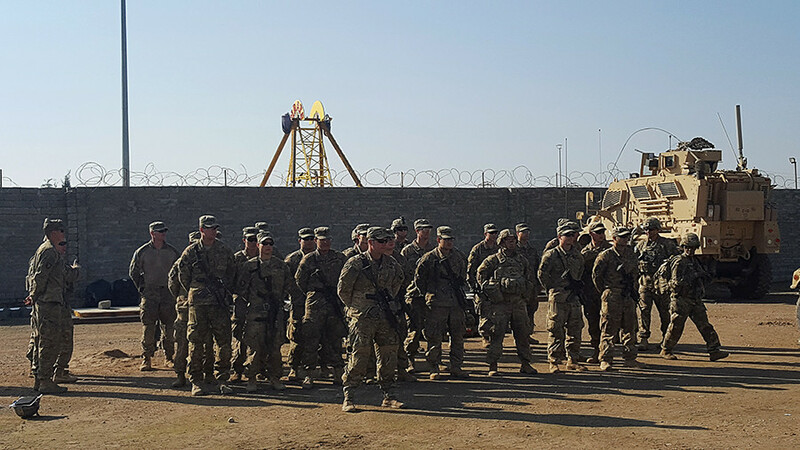 The United States maintains approximately 800 military bases in more than 70 countries and territories abroad. 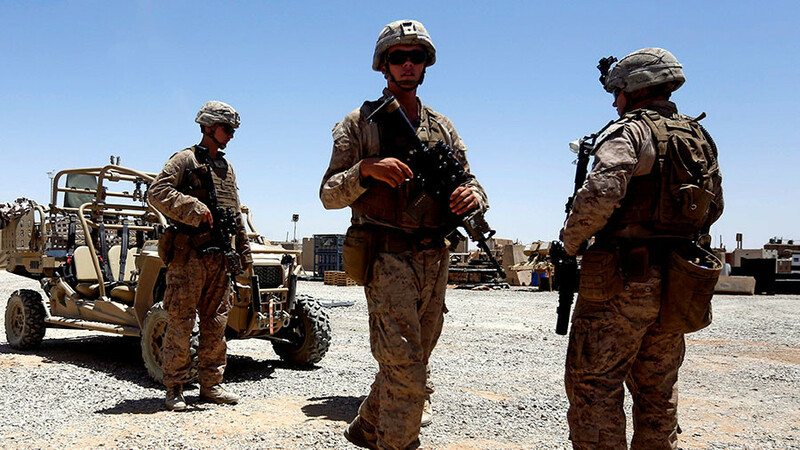 US military personnel are stationed in 150 different countries. 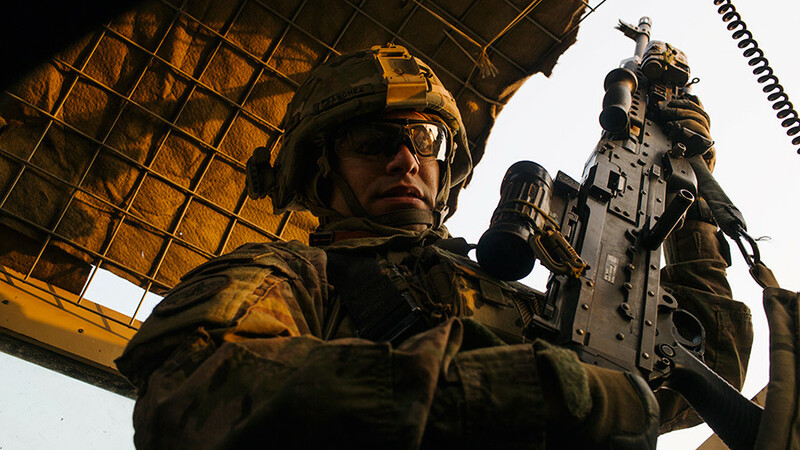 “Our commitment is to be as transparent as we can, within the constraints of operational security," Army Col. Rob Manning, a Pentagon spokesman, told reporters last week. The Pentagon claimed in a statement that it is unable to accurately assess how many US military personnel are stationed overseas, where they were or even when they were there. Secretary of Defense Jim Mattis has previously expressed frustration with the Pentagon’s accounting techniques, ordering a review of how US troops are counted while serving overseas. “There’s a very strange accounting procedure I inherited ... What I’m probably going to end up doing is outputting everyone into one thing and saying, ‘Here’s how many are really there now,'" Mattis said during a news conference in August. 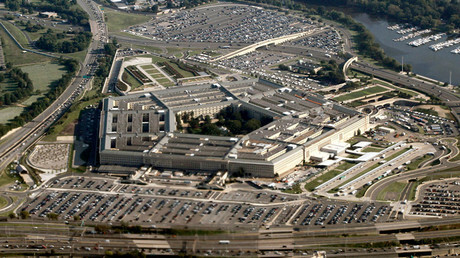 The Department of Defense announced its first-ever audit in December. The massive undertaking will require 2,400 auditors to review the Pentagon’s $2.4 trillion in assets, including personnel, real estate and weapons.